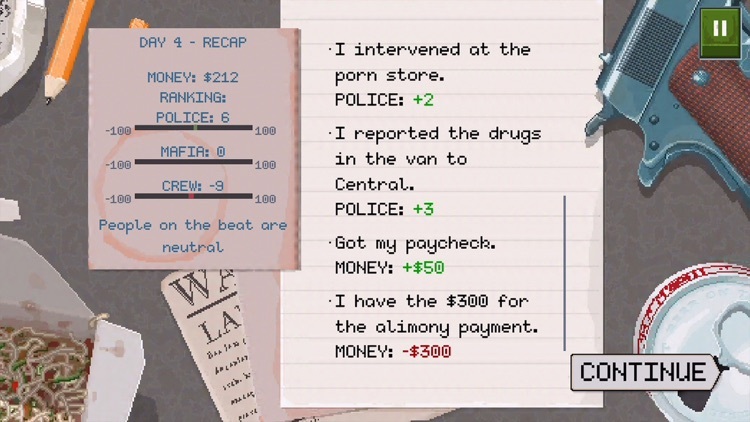 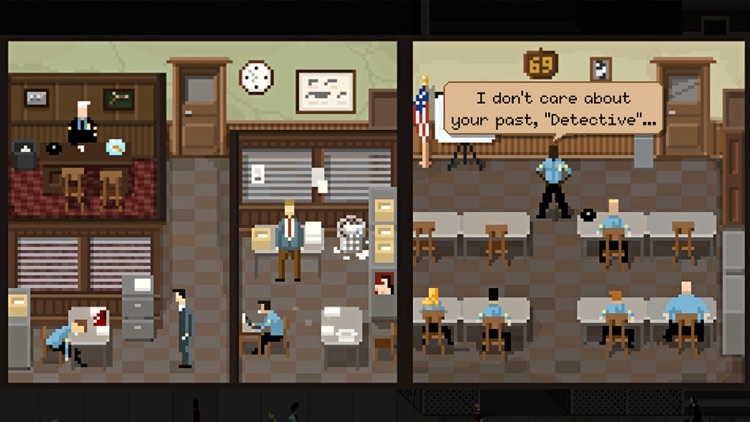 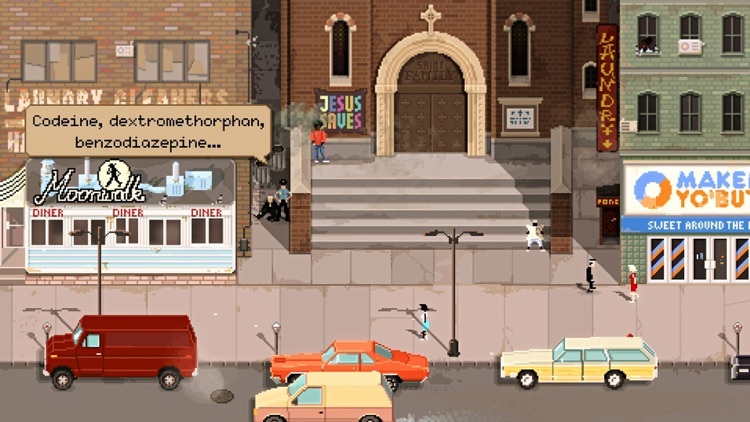 A gritty simulation of life on the streets as a beat cop. 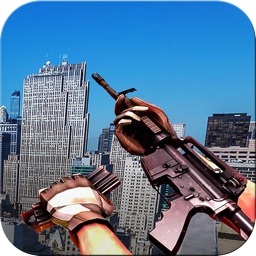 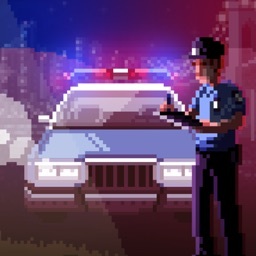 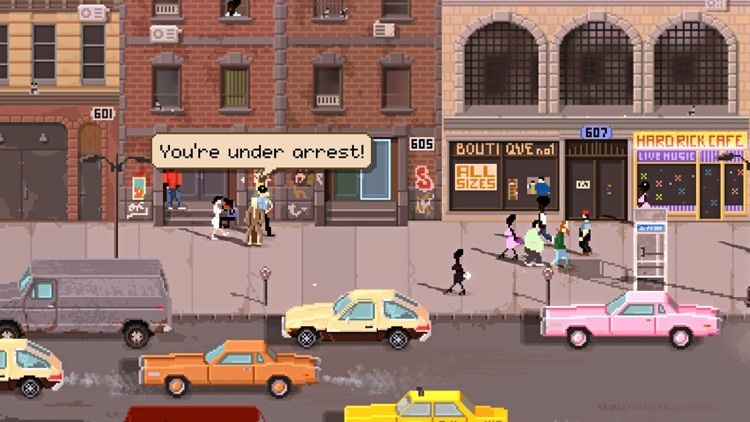 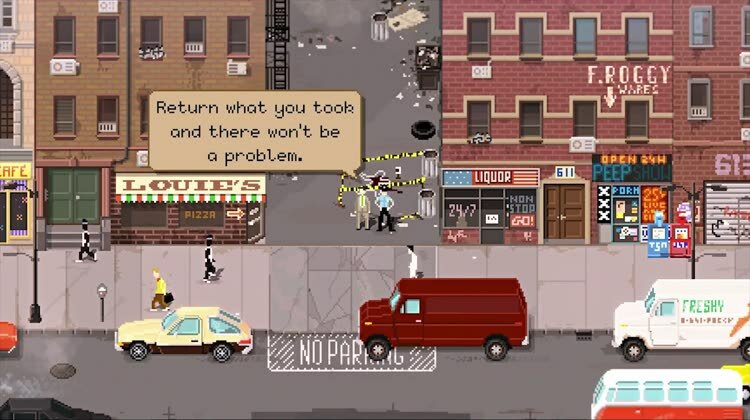 Play as a beat cop on the streets of New York City in the Eighties. 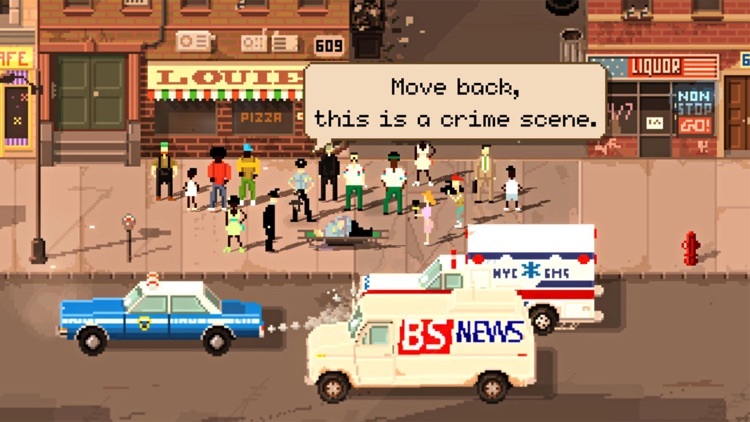 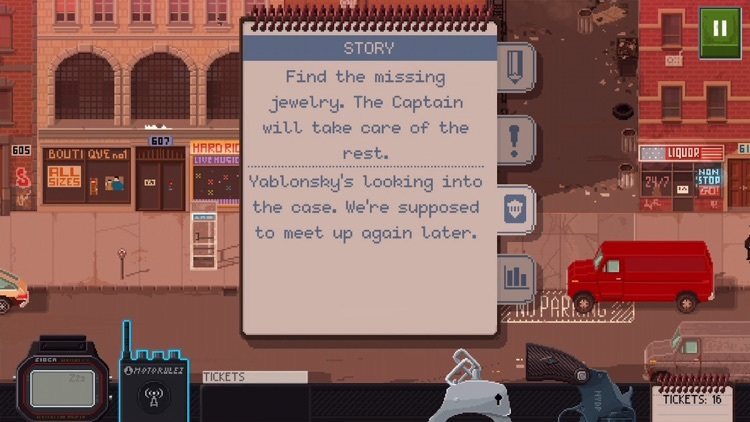 Each day is a new level with new situations to deal with as you write parking tickets, deal with the mob, try to handle gangs, and do your job as a cop.